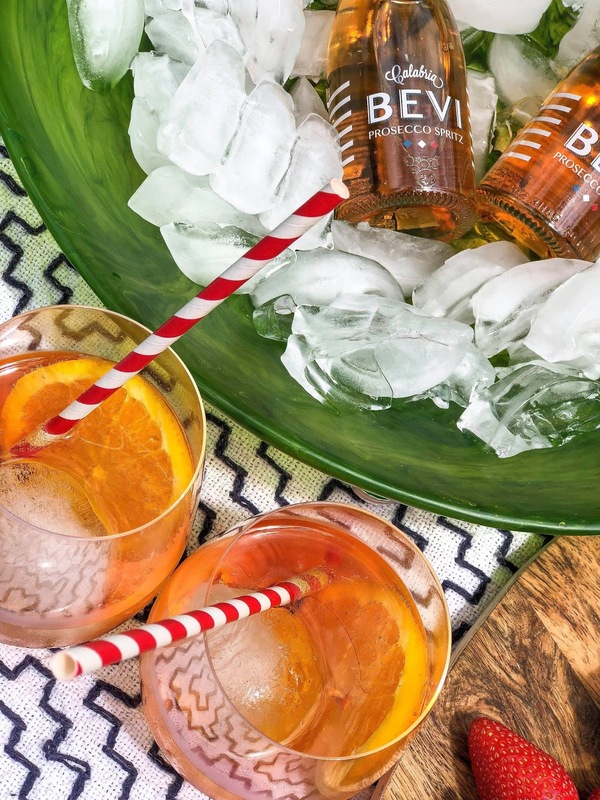 You know how clothes come in and out of style, well drink trends are no different, and Aperol Spritz is the new cool kid on the scene. 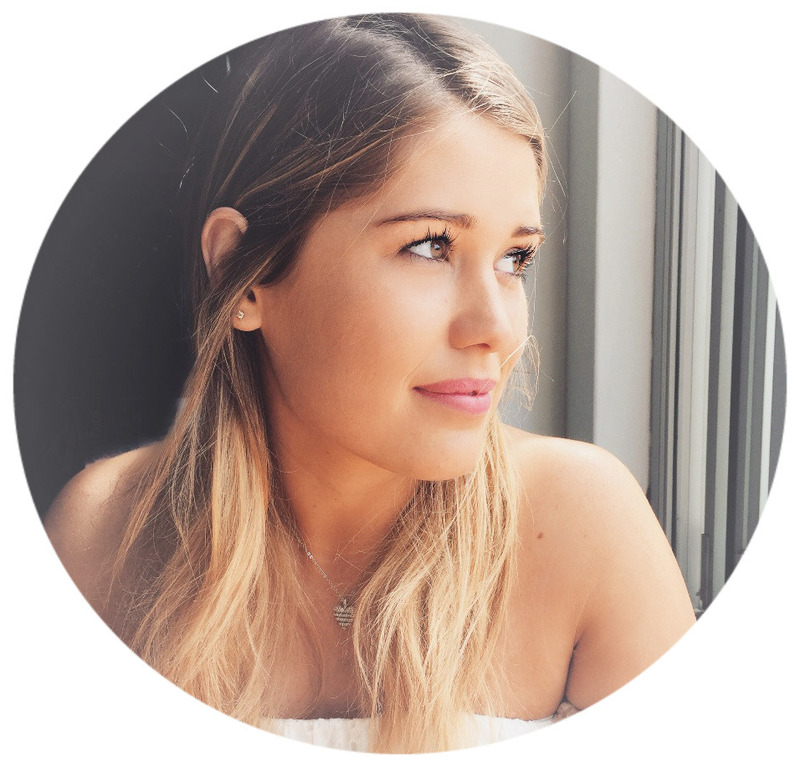 Without a doubt, Aperol Spritz has been the go to drink for Sydneysiders this summer. Just have a quick scroll through your Instagram and surely you'll see the recognisable flashes of orange popping up all over your feed. 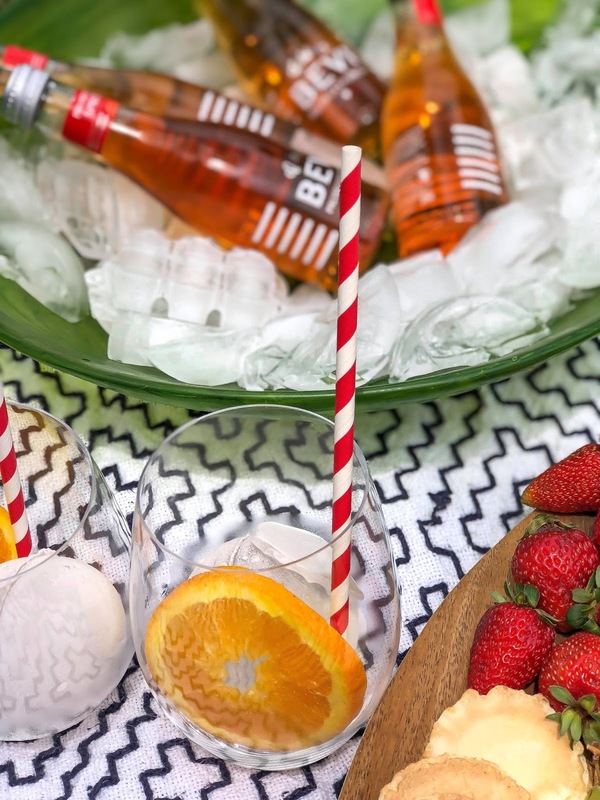 But Aperol isn't alone in its popularity - Prosecco, bitters and spritzes have all been super trendy this summer. Personally I love Aperol Spritz (and I'm definitely not alone) because it's ultra refreshing, ridiculously easy to make and super photogenic - just look at that colour! 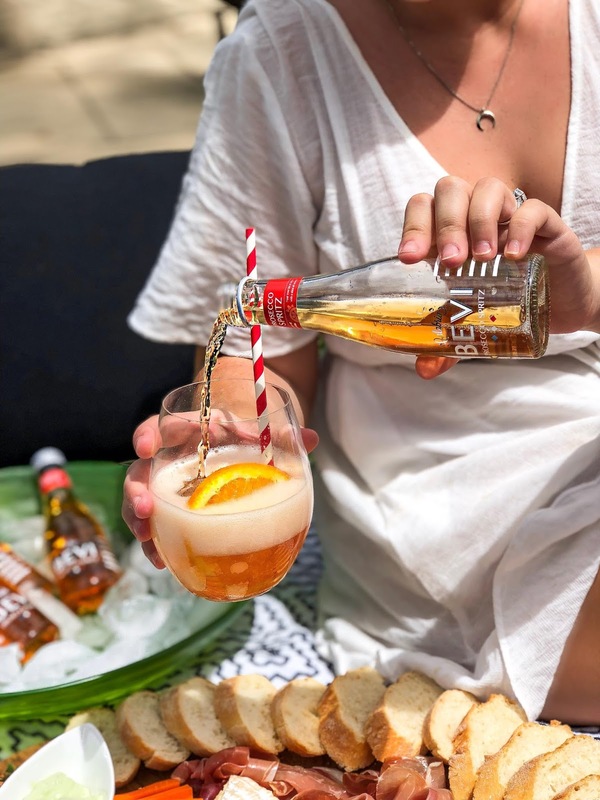 Containing only three ingredients, it really is easy to make - however if you're wanting a drink that you can just grab and go then Aperol Spritz mightn't be your answer... let me introduce you to Bevi Prosecco Spritz. 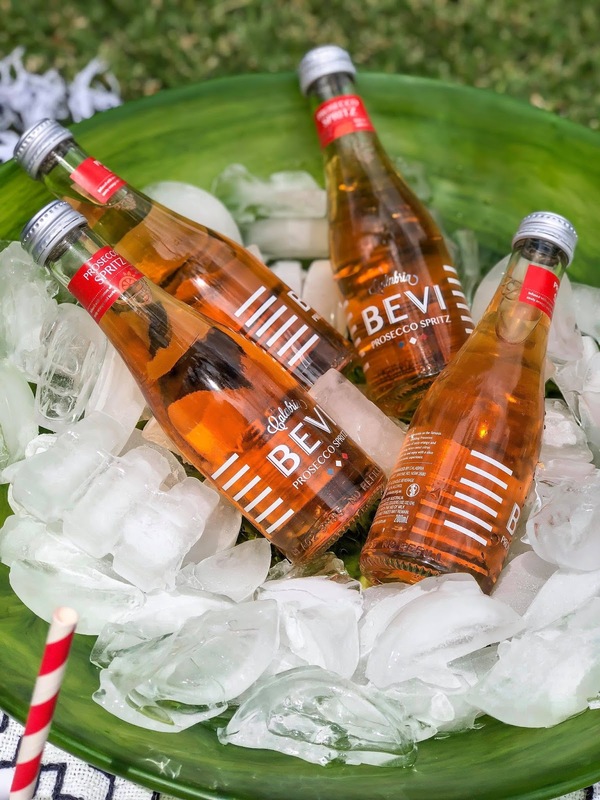 Bevi Prosecco Spritz is a modern take on the famous Italian 'Aperitivo'. 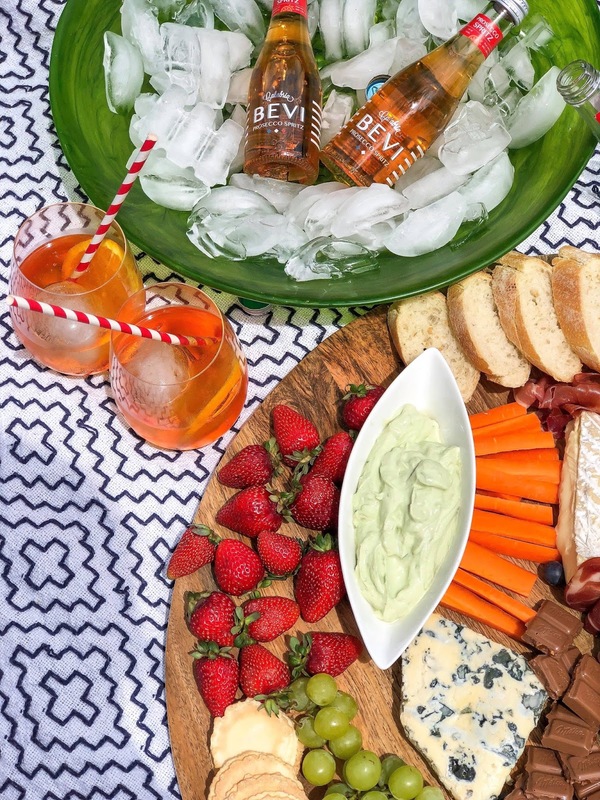 In case you were wondering, an aperitivo is defined as an alcoholic beverage that is consumed prior to a meal with the intention of stimulating the appetite and Bevi 100% lives up to this name. The sparkling prosecco is infused with blood orange and bitter herbs - refreshing yet not too sweet. But be careful, on a hot day it's all too tempting... and easy to down a few of these bad boys a tad too quickly. These little pre-packaged bottles are not only refreshing but they're incredibly convenient. 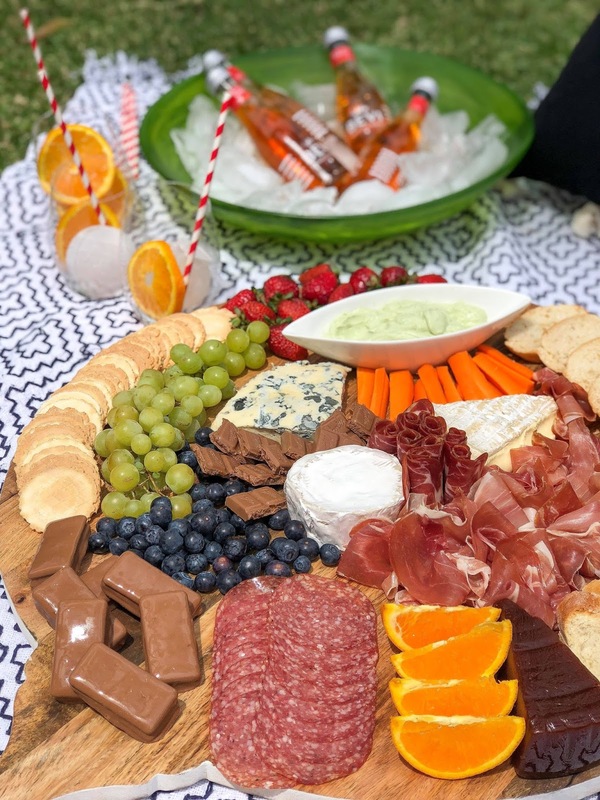 It's the perfect cocktail to get your festivities going whether it's a backyard picnic, a New Year's brunch or a wedding celebration. 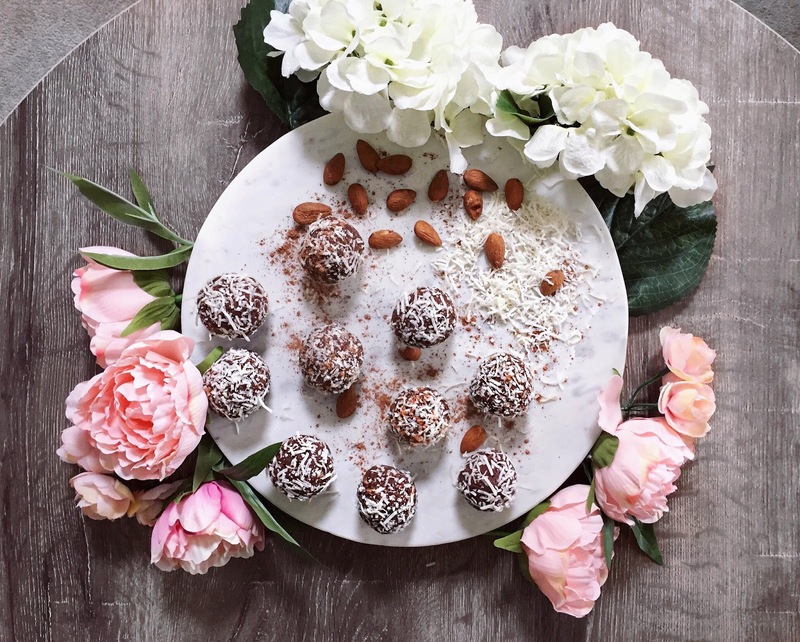 I'm a massive fan of food and drinks that are easy to create, look good and taste amazing - this drink ticks all of those boxes. 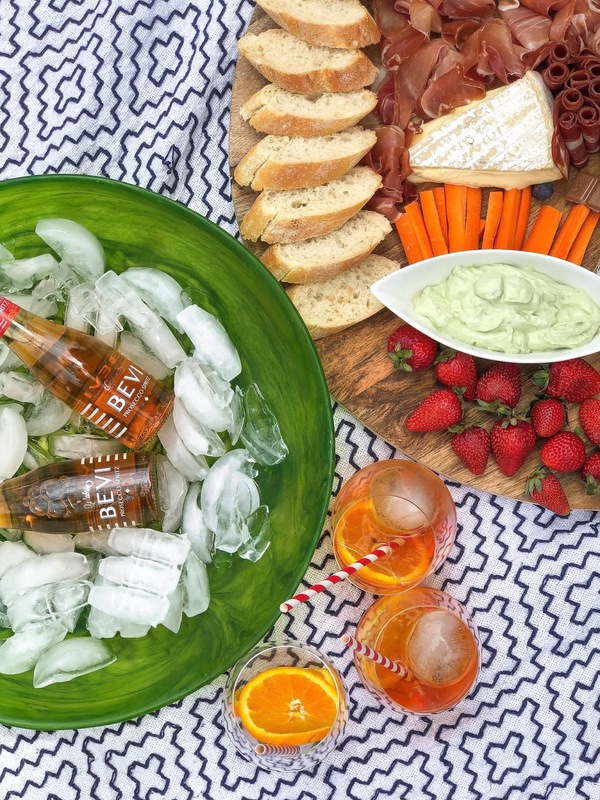 All you need is to grab a few slices of orange, throw in some ice and pour yourself a glass - voila, you have yourself a portable and delicious afternoon cocktail . Best paired with cheese, prosciutto, friends and good times.